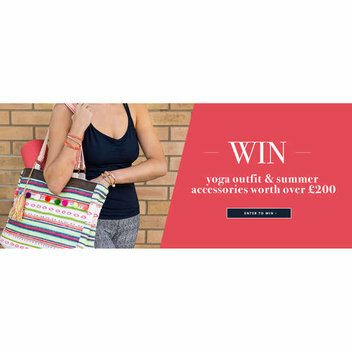 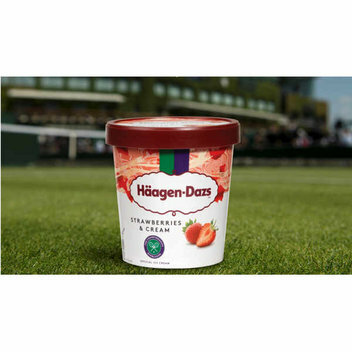 One lucky reader and a guest will win a luxurious day out at Wimbledon, courtesy of fashion icon Ralph Lauren – who have been the Championships’ official outfitter for the past 12 years. 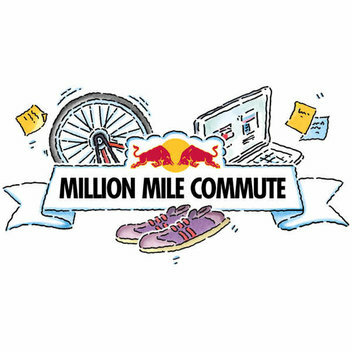 By running or cycling to work you can be a part of Red Bull’s UK-wide Million Mile Commute. 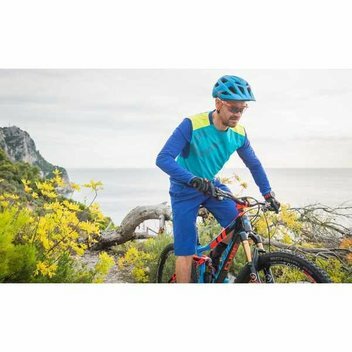 Join the club in Strava to be eligible for a Red Bull sample kit to set you on your way, and many more rewards. 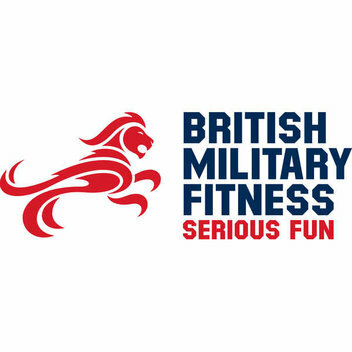 British Military Fitness is letting everyone enjoy a free Outdoor Fitness Class. 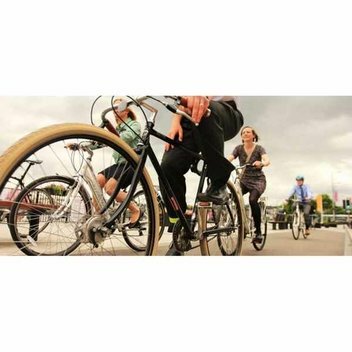 Classes are varied, challenging and fun with a high degree of interaction and are tailored to all fitness levels. 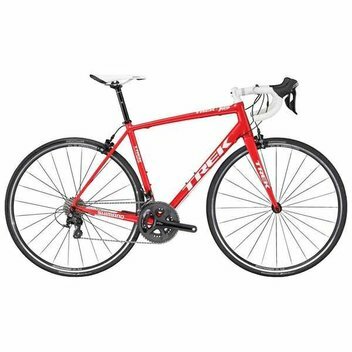 Trek_bike.jpgGet your gloves on a brand new 2017 Trek Emonda Alr 5 road bike in viper red worth over £1,200 by entering this simple competition. 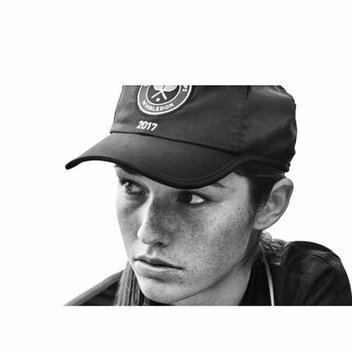 Budgens has a competition going on right now. 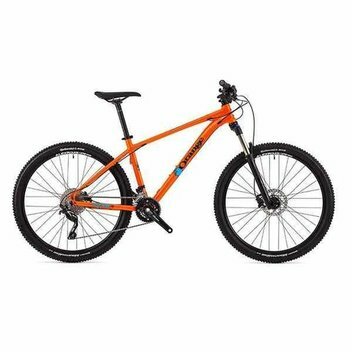 They are giving away a bike worth £750. 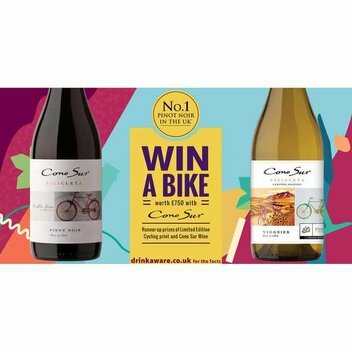 2nd prize is a Limited Ed Cycling Print, and 3rd is a case of cono sur wine. 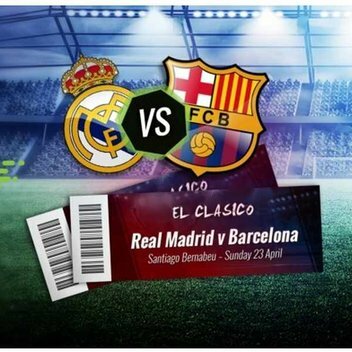 Win the chance to play on the pitch at Camp Nou, an exclusive training session with FC Barcelona's expert coaches and a tour around Camp Nou. 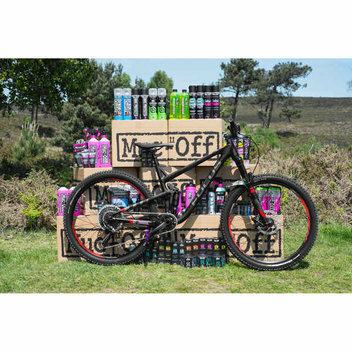 Travel, accommodation and food is all included too. 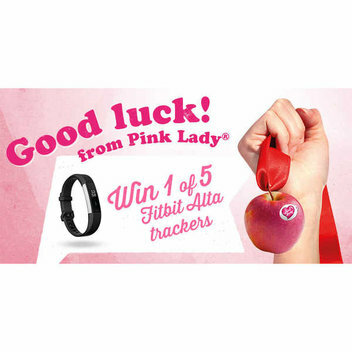 To celebrate Pink Lady Apples' sponsorship of the 2017 London Marathon theyre giving away 5 Fitbit Alta trackers. 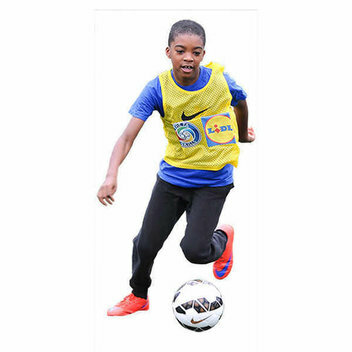 The FA Skills is back with their free football for kids. 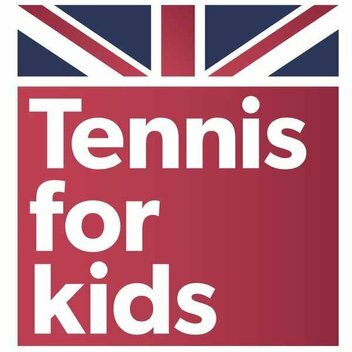 If you have little ones that would like to go then sign them up. 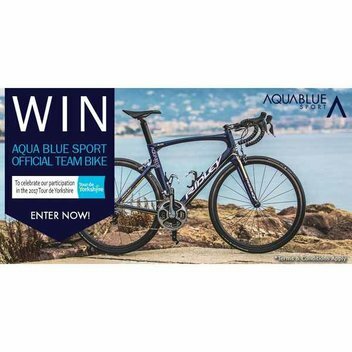 To celebrate Aqua Blue Sport's invite to the Tour de Yorkshire 2017, they are giving away a Team Aqua Blue Sport edition of the Ridley Noah SL to one lucky winner. 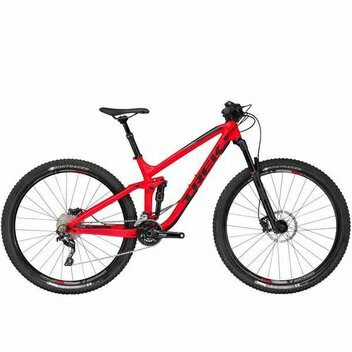 GCN has a quiz for all the bike enthusiasts out there. 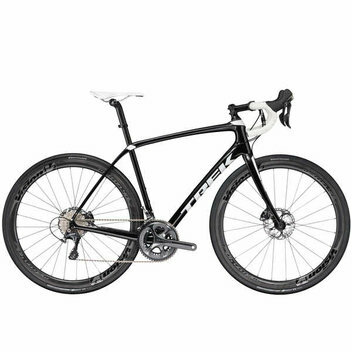 The bike is a Trek Domane SL 6 Disc Brake Road Bike.